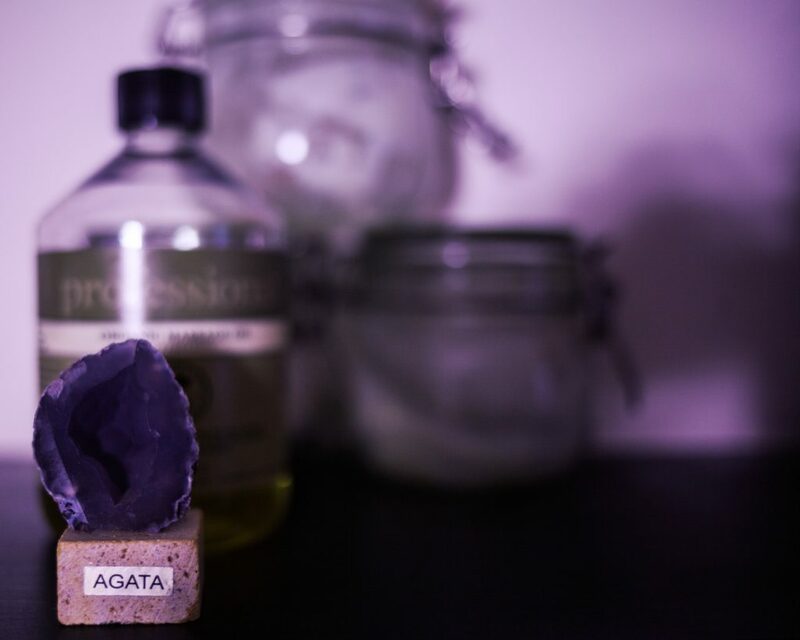 Nottingham’s premier Holistic Therapy Company. 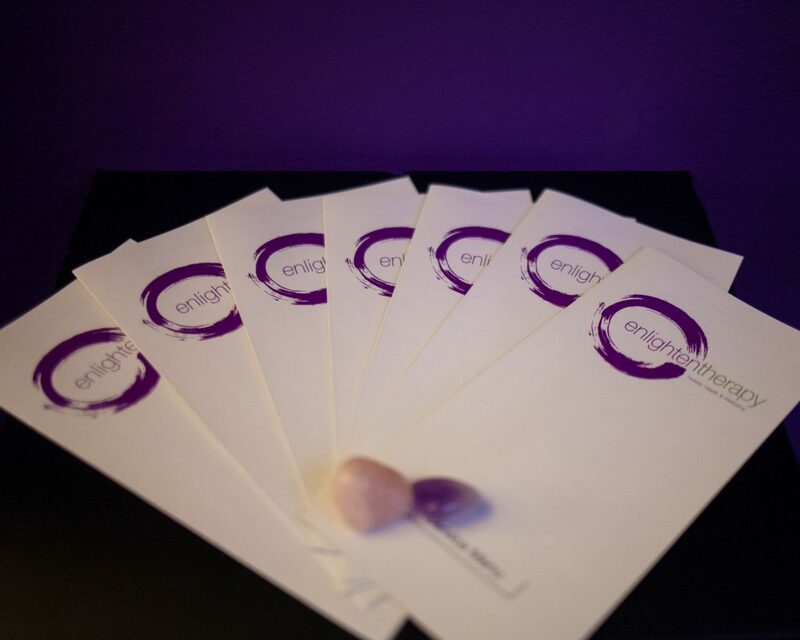 Enlighten Therapy was founded in 2008 by Charlotte Foster. Here at Enlighten Therapy we tailor our treatments to your specific needs. You can experience our amazing treatments at home, in the workplace or organisation, at a therapy centre or even book us for an event. We not only treat the symptom but we treat the body as whole. Our treatments are effective and we pride ourselves in offering brilliant service. At Enlighten Therapy we treat the person as whole not just the symptom. We tailor make our treatments to the individual and plan each session accordingly to what our clients need. 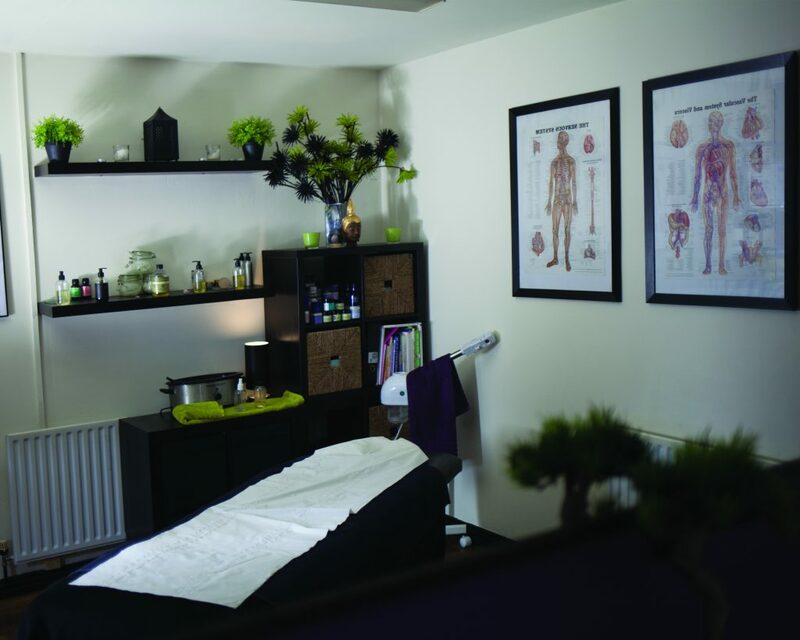 Whether you would like to more about massage, peruse a career in Holistic Therapy or educate yourself about the treatments you receive. We deliver workshops and courses in the workplace, community, 1 2 1 or group levels. Host your very own Pamper Party. This could be for a birthday, hen party, baby shower or simply a girls gathering. Enjoy your Pamper Party with your feet-up in the comfort of your home. Having massages in the workplace can help boost work moral and also will give the employee an awareness of their posture and their body in general. Enlighten Therapy can deliver workshops, clinics, group and 1 – 2 – 1 sessions in community settings. We’ll be happy to accommodate your wishes. If you need further information, don’t hesitate to contact us. You can find me mainly at the Healing Touch Academy in Arnold on Tuesdays Thursdays, Fridays and Saturdays. I work 7 days of the week offering a mobile, event and On-Site massage service booking is essential. Evening and weekends are also available (booking is essential). I run my own workshops and courses throughout the year so keep a look out! Aromatherapy Back & Scalp Massage heightening your body’s immune system followed by a calming luxury facial with a collagen mask to leave your skin spring ready with a dewy glow!